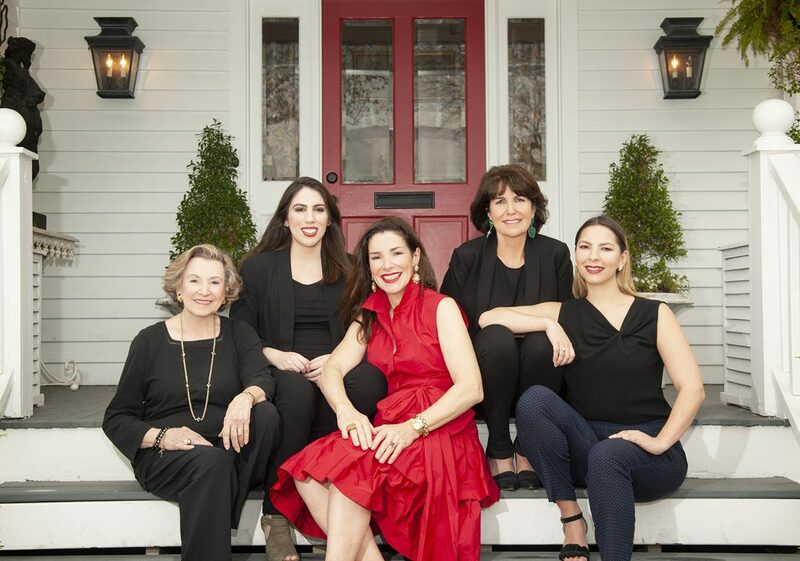 Located in the heart of Houston’s River Oaks District, Maison Maison reflects the style and taste of owner and Principal Interior Designer Suzanne Duin, ASID. 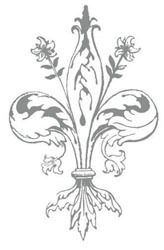 Noted for beautiful lamps and antique pillows, Maison Maison specializes in French antiques and home accessories. Here, you will find everything from fine furnishings and period reproductions to exclusive fabrics and one-of-kind works of art. Maison Maison is the perfect place to find the finishing touches for your home. Her Residential Design Firm covers everything from remodels, to ground up projects. We specialize in creating timeless interiors that last for client’s homes. Working with Maison Maison is a lifestyle opportunity, not just interior design. Please visit our shop, or contact us online with any inquiries.